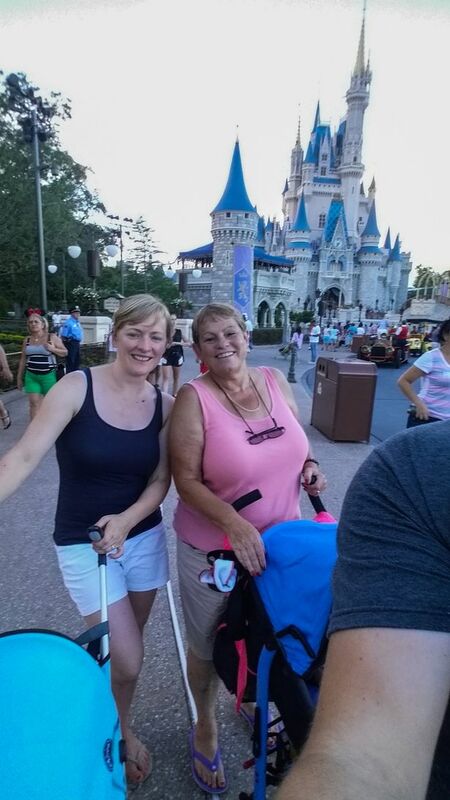 A family have blasted British Airways over claims the airline left their luggage – including vital medication – in the UK during their £3,000 holiday in Florida. Paul Hardman, 31, and wife Vicky, 37, were expecting a dream break with their two children, Lily, three, Ted, one, and Paul’s mum Debbie, 52. But they say they grappled for five days with BA to be reunited with all their clothes, toiletries, pram and thyroid and blood-thinning medication. The Wythenshawe family have since forked out more than £450 to replace items and pay airport transfers – blowing half of their £900 spending money. British Airways have since apologised for their ‘lapse in service’. Their luggage eventually turned up on the Sunday, August 21, after flying out on the Wednesday, August 17, but Debbie says she was left without her medication until the following Tuesday – the sixth day of their holiday. Customer service assistant Paul said: “It has been the worst thing I’ve ever experienced. The whole way throughout the flights there was no one on hand to tell us where to go, it was just really unorganised. 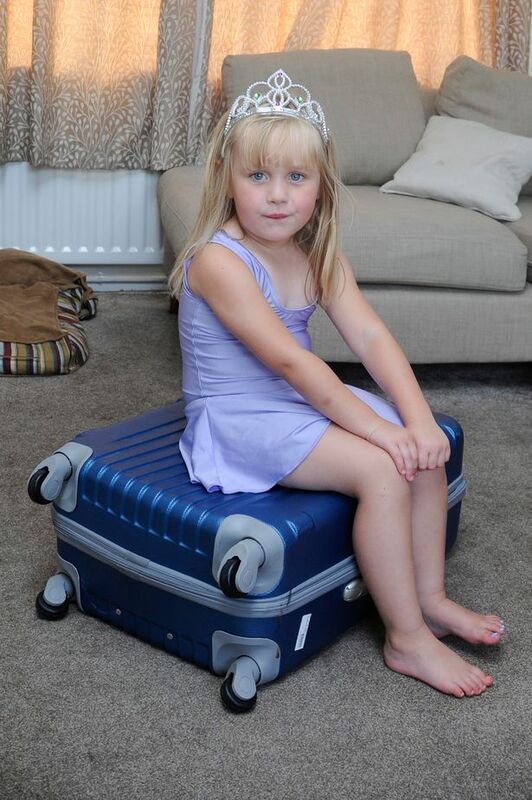 “Having to buy all of our belongings that went missing was really frustrating and has had a knock on effect on the rest of the holiday as it decimated our spending money. “It has meant we have missed out on things we would have liked to do, such as visiting some theme parks and so on. Instead of starting the holiday all excited and happy as we should have been, we were stressed and upset. The family arrived at Manchester Airport on August 17 excited to embark on their first family holiday together. 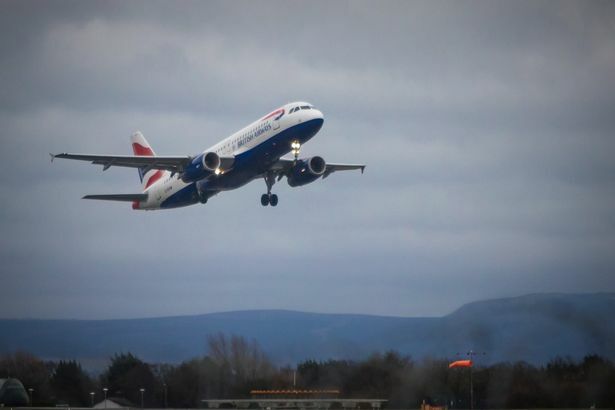 But excitement turned to disappointment when they discovered their connecting flight to London Heathrow was delayed by six hours and they would miss their Florida flight. The family were then rebooked onto a Philadelphia flight and reassured by staff that their bags would be in the hold. Arriving in Philadelphia 16 hours after leaving home, a frustrated Paul was told the family luggage wasn’t on the flight as promised but back in Heathrow. The family say they were forced to stay in a hotel overnight and boarded a flight to Florida the next day, forcing them to lose a day out of their 13-day break. Paul had to shell out for new items for the family, including clothes, toiletries, food and a pram for little Ted, totalling £340 in addition to the £2,000 he’d already paid on flights. 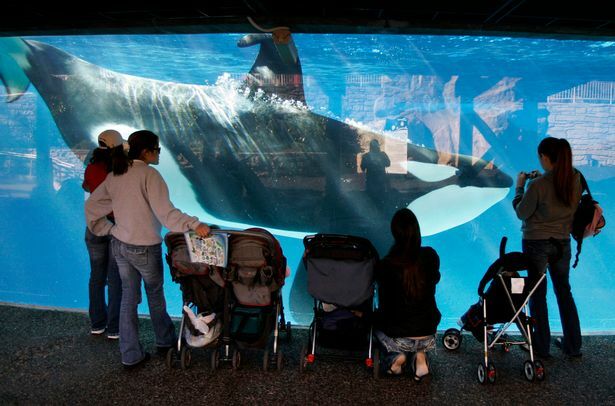 Along with £120 ‘non refundable’ airport transfer costs, their holiday spending money was halved, meaning they had to forgo numerous planned trips such as a visit to SeaWorld. Paul’s wife Vicky, who works in customer service, said: “I was shocked at how poorly British Airways treated us, not one person offered to help us out when we were trying to find our bags. We were shocked at how much they didn’t treat us as humans. It was like they were saying anything just to keep us quiet. Debbie, a retired elderly care worker who had her thyroid removed and suffers from DVT, said: “I’ve never met an airline like it in my life. The only people that were helpful at British Airways were the cabin crew. “I’m more upset for the family really because this is their first holiday in six years and their first one with the kids. It’s been disappointing by how we’ve been treated from start to finish. “In Manchester a whole plane-load of people were left in the departure lounge, apart from a £5 meal voucher we didn’t get any kind of help – there was nothing for the baby either. The loss of my medication has ruined my holiday for me. A spokeswoman for BA said that they always recommend customers carry essential items and medication in their hand luggage. This article was written for Mercury Press & Media, and published on the Manchester Evening News. Previous Article CREATURE IN THE DEEP: Does this eerie image show an ALIEN peering through the water?